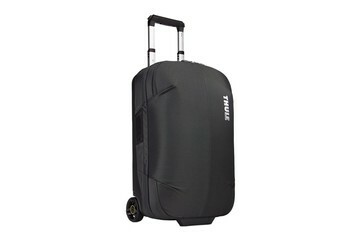 Whether you’re spending a weekend in Paris or taking a business trip to Amsterdam, it’s important to have luggage and bags that are both resilient and great-looking. 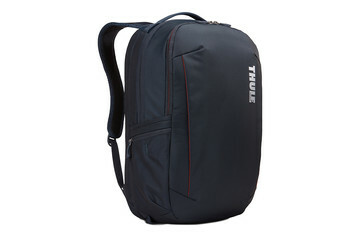 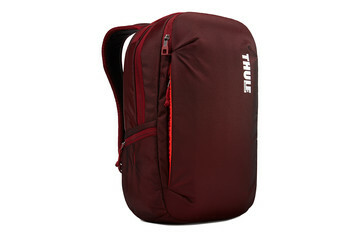 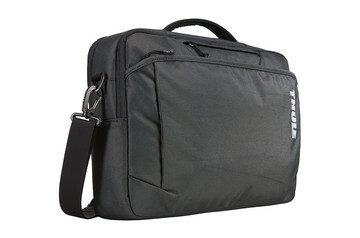 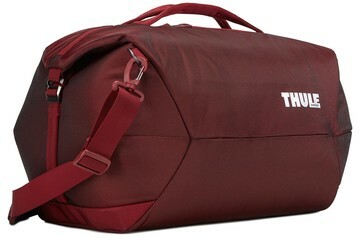 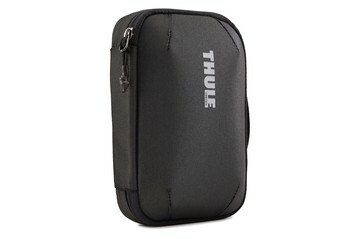 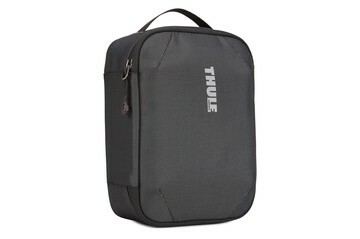 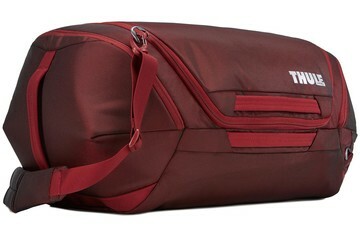 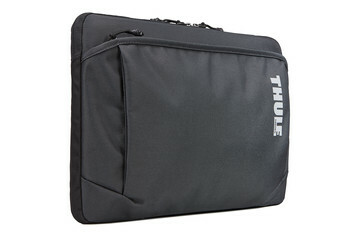 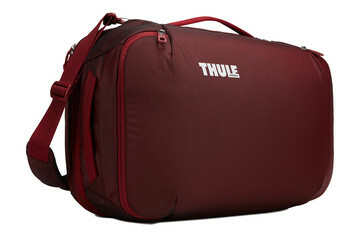 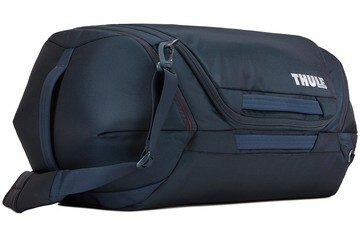 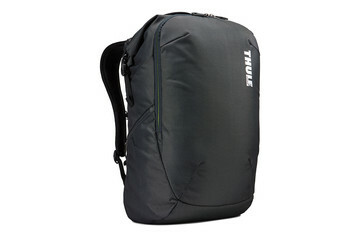 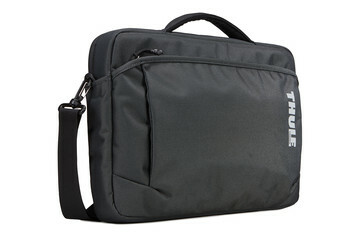 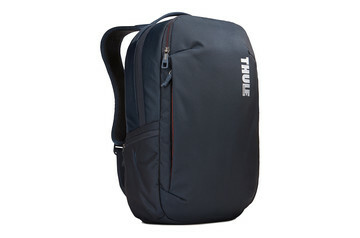 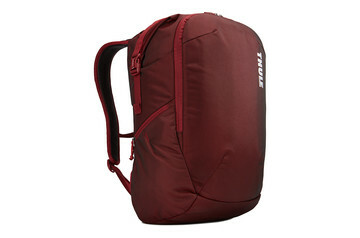 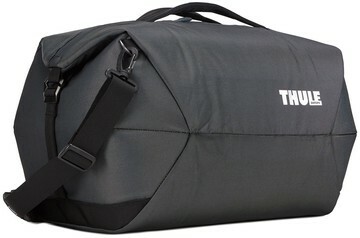 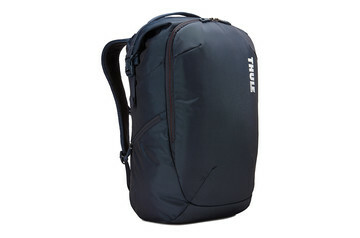 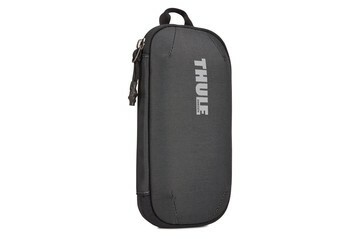 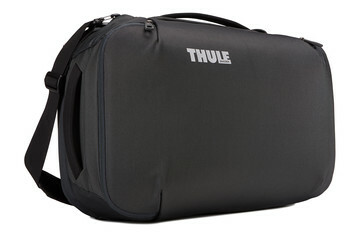 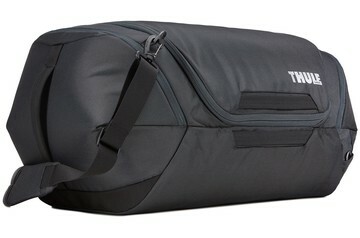 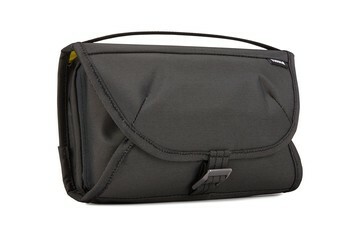 The Thule Subterra collection ranges from checked and carry-on luggage to laptop bags and sleeves. 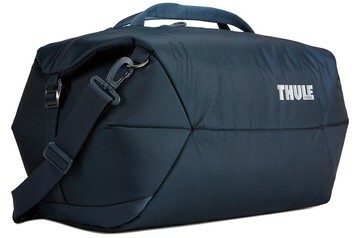 Whatever you choose, and however you put together your own personal collection, you’ll be sure it is high quality, durable and protective for all your gear. 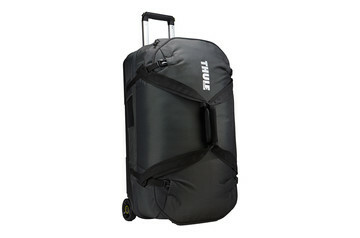 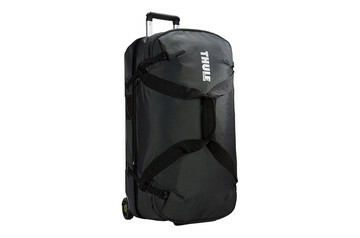 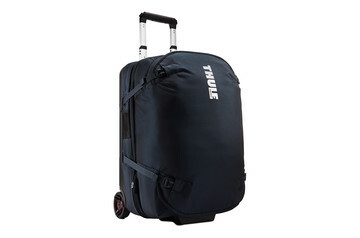 When faced with the demands of modern travel, luggage is rarely built to last – This is where Thule Subterra triumphs. Thanks to Thule’s extensive experience in designing products for the toughest outdoor and indoor environments, and our relentless testing of everything from impacts and scratches to rain and sunlight, we’ve developed a collection that won’t just look good on your first trip away. 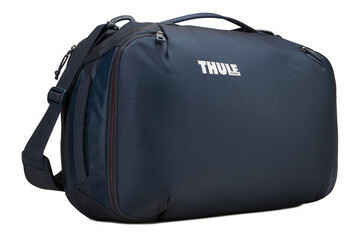 It’ll look good many hundreds of thousands of miles – and many memorable journeys – later.